A Lakewood man was arrested this weekend in the sexual assault of a child. 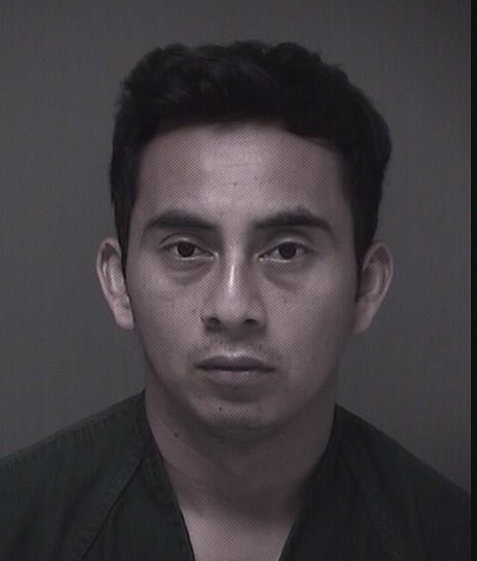 Agileo Ramirez, 31, is charged with endangering the welfare of a child, aggravated criminal sexual contact and sexual assault in the abuse that went on for the past two years, Ocean County Prosecutor Joseph Coronato said Tuesday. The investigation began Friday, after suspicion about the abuse was reported to the Lakewood Police Department, Coronato said. Ramirez was arrested Saturday, and is being held in the Ocean County Jail pending a detention hearing.